This class is not really a philosophy class, even though it is offered under the philosophy department. A philosophy of religion class will make judgments based on arguments regarding the truth or value of religious ideas, and even the relative worth or merit of alternate positions. Before one can do that, however, most philosophers think it is a very good idea for students to become familiar with the variety of expression of religious and quasi-religious ideas and beliefs which exists throughout the world. This course is intended to provide that education. What were some of the earliest religions, and how do we know about them? 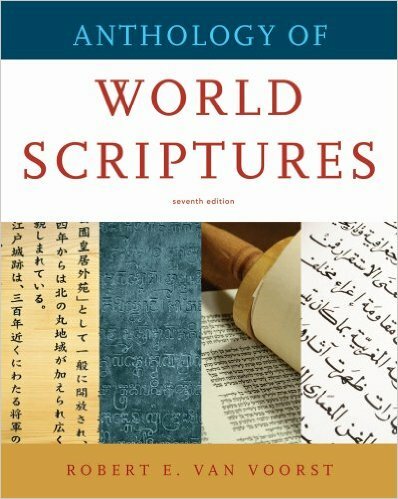 The books I am currently using are The World's Religions, by Huston Smith, and Anthology of World Scriptures, by Robert E. Van Voorst. 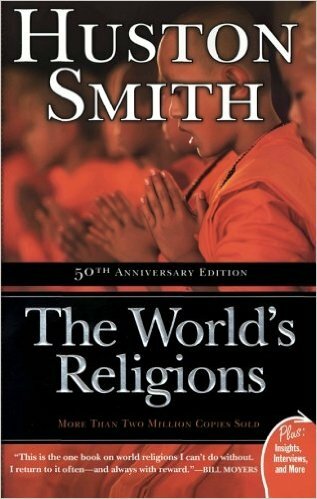 I did not select these textbooks, but so far I have found Smith's writing to be very engaging, and hope that you will find it the same.